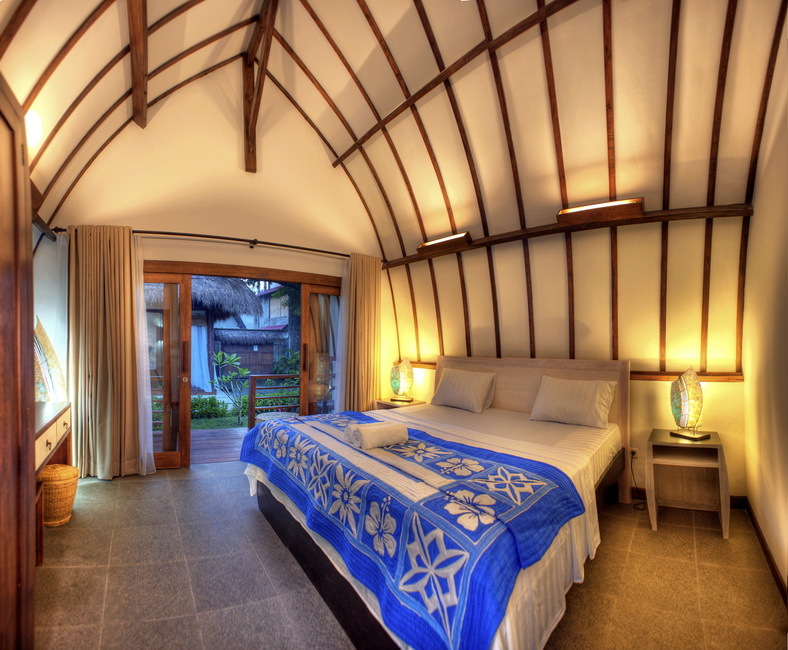 Gili Trawangan's sanctuary for yoga, meditation, dance and high vibes! We believe that yoga (love, connection, liberation) is your natural state of being. Join us and experience it for yourself. Located on the sun-kissed tropical island of Gili Trawangan, between Bali and Lombok, Indonesia, Gili Yoga is the perfect place to thrive in health and happiness! 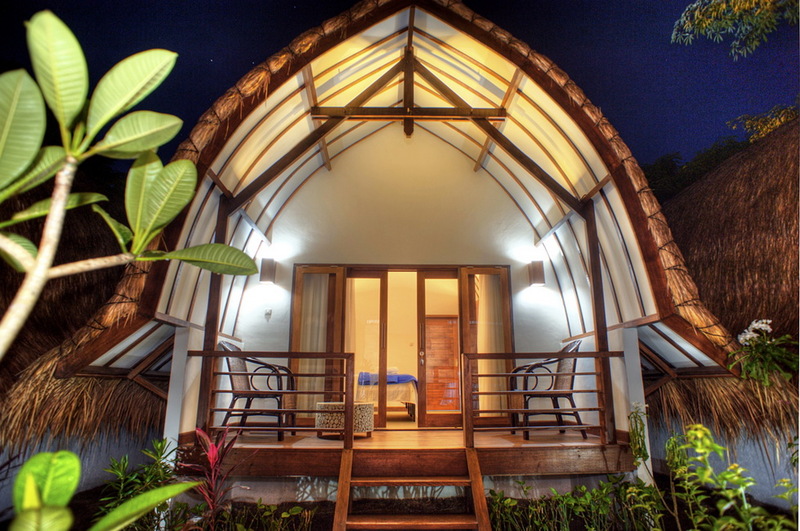 A sanctuary in the heart of Gili Trawangan, Gili Yoga houses a stunning yoga studio, a Freediving school, a 25 meter swimming pool, 9 luxurious bungalows and a high-vibe vegetarian restaurant steps away from the sand and sea. Gili Yoga is home to a community of teachers, students and travellers who share a love and respect for nature and healthy living. 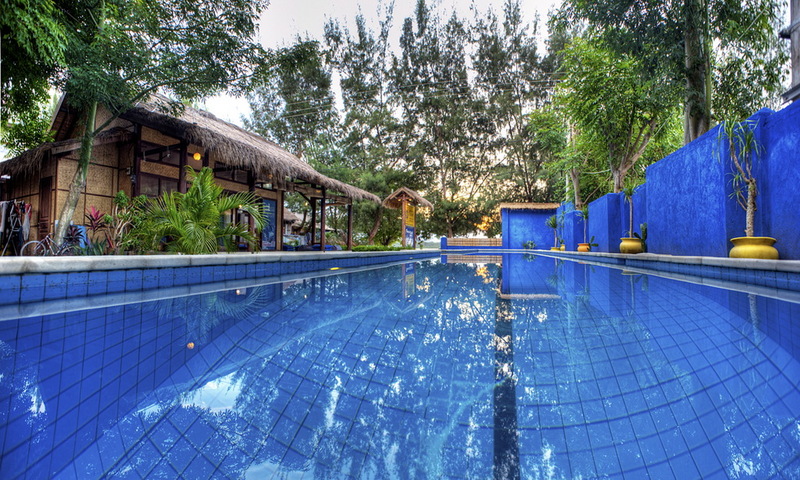 Come stay with us in our holistic haven or join for a daily drop-in yoga class. Whether it’s your first time to yoga or you are a Yoga teacher, our space, teachers and community are here to deepen your journey into the moving meditation of yoga. Want to immerse yourself in holistic living? Check out our packages or contact us to create a personalised retreat program. We welcome you to join us on the adventure of vibrant living! You were born to shine and to share your unique voice with the world. We are here to help you live your truth and guide others on a path of love and liberation. Are you ready to transform your life and share your passion with the world? Our 200 Hr Yoga Teacher Training is an adventure into conscious living, personal evolution and a creative community. Elevate your yoga practice, deepen your understanding of yogic principles, physiology and philosophy and immerse yourself in the constancy of a daily practice. Bridging the artful expression of pranayama, meditation and asana with intelligent sequencing and intuitive understanding, this training will help you develop as a confident and authentic Yoga Teacher. Lead teacher, Kate Middleton, is the founder of Gili Yoga and has been teaching yoga and Freediving for the last 10 years. Also an athlete and current Vice World Champion Freediver, she brings love, dedication and experiential understanding to her teachings. Kate holds space for all that you are and helps you to embrace your beauty and potential. Come shine with us! 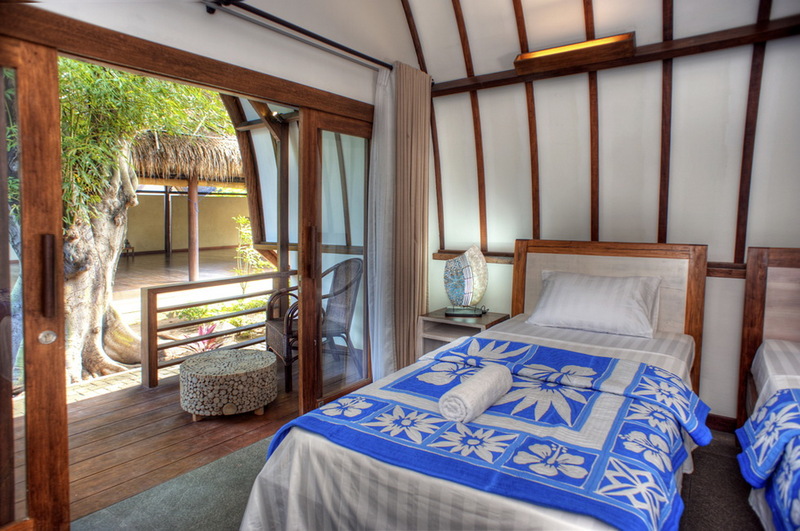 Come stay with us in our sanctuary in the sun! 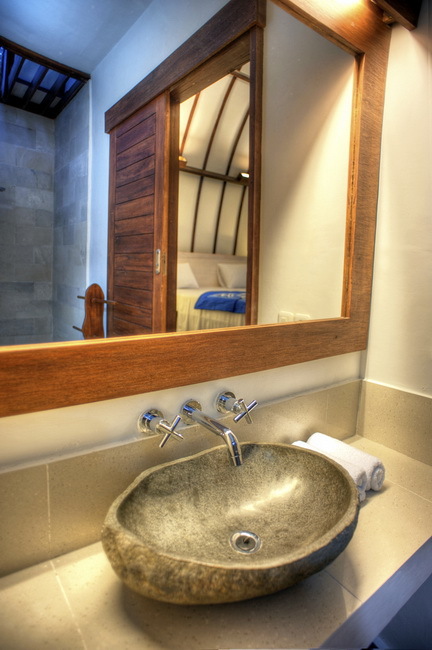 We offer simple luxury in the heart of Gili Trawangan. 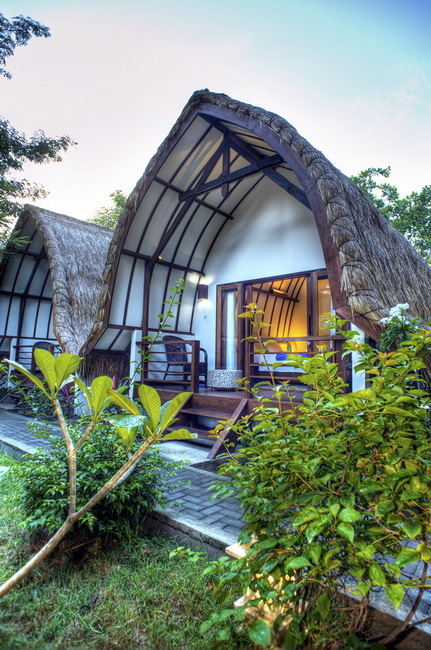 All of our 9 bungalows here at Gili Yoga are set in our garden and face inward to our beautiful yoga hall, just steps away from the best swimming beach on Gili Trawangan and our 25 meter long swimming pool! 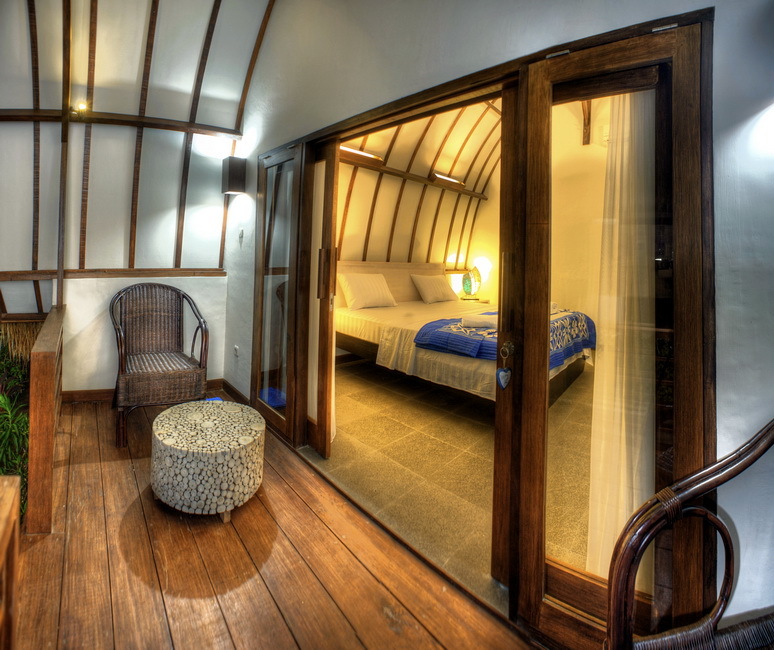 Our rooms are furnished with air conditioning, hot, fresh water, safety deposit boxes, fridges, Satellite TV and a loving and creative design. We are honored to host you for your stay on the island. Please email us to book a room.